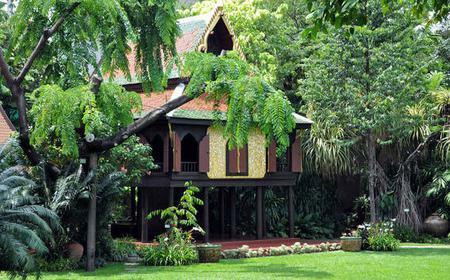 The Suan Pakkad Palace is a complex of five Thai-style houses which were once the residence of one of Thailand's leading art collectors, Prince Chumbhot of Nagara Svarga. 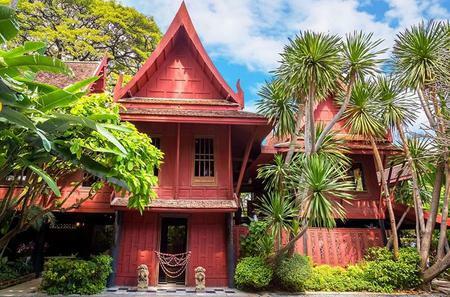 The Suan Pakkad Palace is a complex of five Thai-style houses which were once the residence of one of Thailand's leading art collectors, Prince Chumbhot of Nagara Svarga. 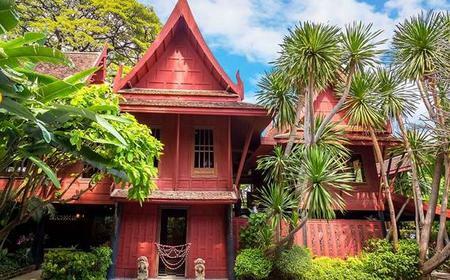 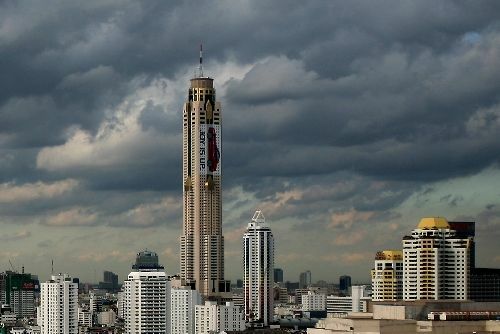 It houses an extensive collection of Asian art and antiques, including items from the prehistoric Ban Chiang civilization, and an impressive collection of sea-shells. 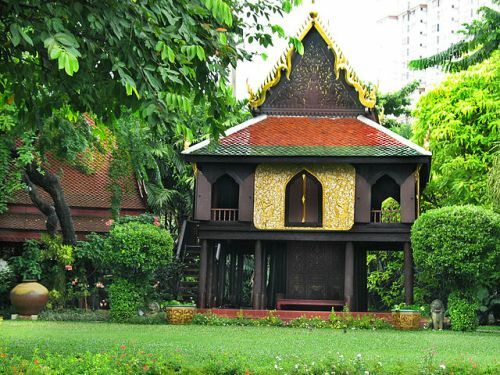 The Khon Museum, about the traditional Thai masked dance, and the Traditional Thai Music Museum have also been established here.